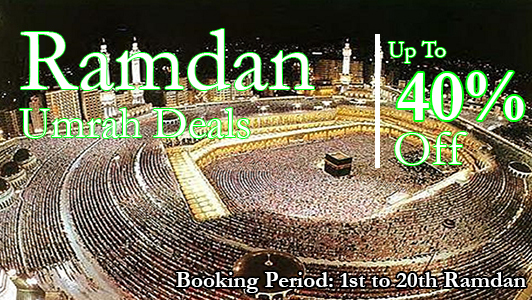 There are a number of Umrah travelling agents who ensure your visit for Holy Makkah and Madinah. 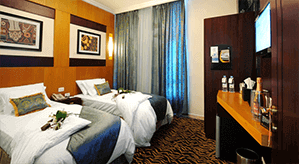 But you have to select one carefully as they will determine your peace of mind in travelling and in offered services. 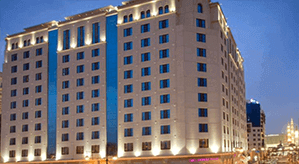 You must have all the relevant information regarding your Umrah tour ahead of leaving your place. 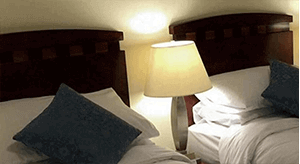 This is the responsibility of your agent to make you get in-depth understanding about your visit. This is for your profound interest to have complete knowledge of Holy journey that what you must have and what to abstain from in your tour. 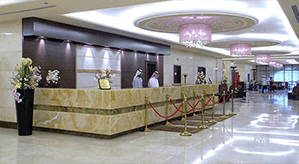 You have to comply with all the relevant requirements which are asked by the Saudi authorities. 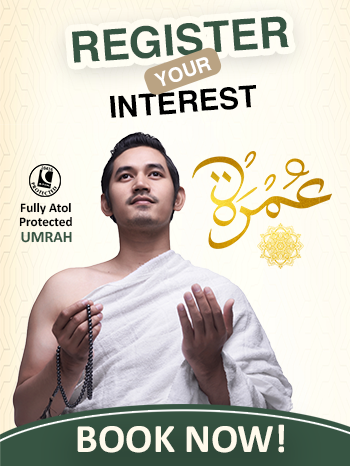 Before leaving for Umrah visit you have pass through a process called application process for Umrah. 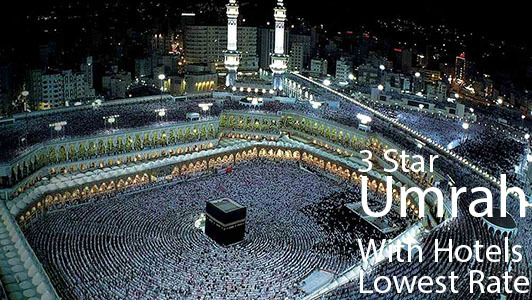 When you are on Umrah visit, you can't stay for some other purpose such as hajj, business or some job. This visit visa is only for 30 days as you can't stay there more. All you have to get back in 14 days as per the local laws. 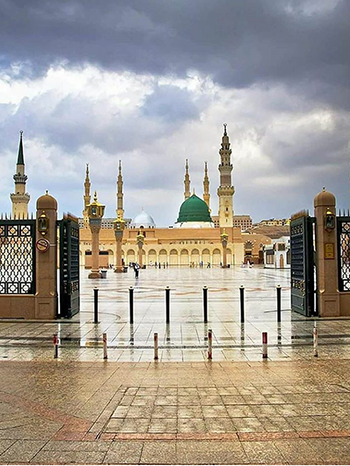 You are only allowed to visit Makkah, Madina and Jeddah during your stay there for the purpose of Umrah. You are strictly not allowed to do any other work. 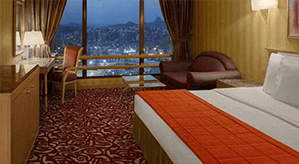 The laws and regulations are made to accommodation huge number of Muslims of the world. All the Muslims have right to visit the Holy places as at times this is not possible because of the heavy rush. 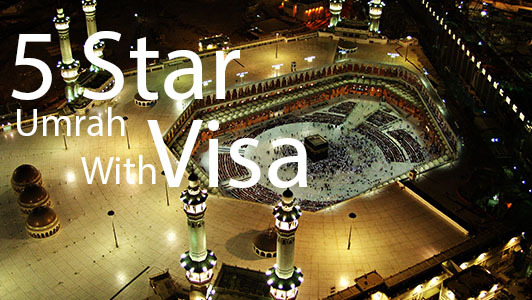 There are a number of issues that are related with the issuance of Umrah visa. Women and children are dealt with different yardstick. Women are not allowed to make a Holy visit without their Mahram men. On the other hand, under age children are not allowed to have a visit without their elders. Women who have attained 45 and above age can perfom Umrah but for that matter they have to show NOC from their Mahram men. 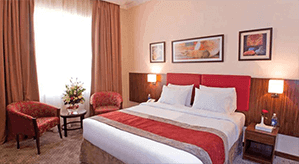 Children also have age bar, as they can't traveling without their elder if they didn't attain the age of 18 and above. These Rules were made as to follow the order of Allah and following the Sunnah of Prophet Muhammad (PBUH). 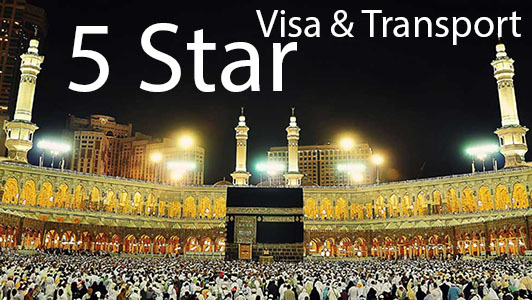 The primary responsibility of your Umrah travelling agent is to load you fully with required inform and arrange Umrah Visa only or with complete package. 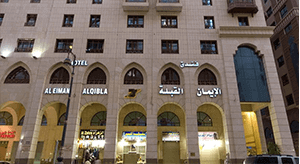 You must be guided by him like you do not get any trouble over there during your stay. You also have to make sure that you are not going to violate any law that is contrary to the law of the land. You can be in deep trouble if you do not follow the rules ahead of leaving. Make sure you have secured all the information from your Umrah travelling agent so that your stay will be a complete peace of mind. 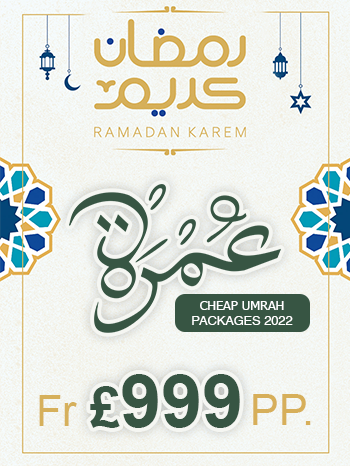 Umrah visa is totally free and include in the Umrah 2019 packages from UK. 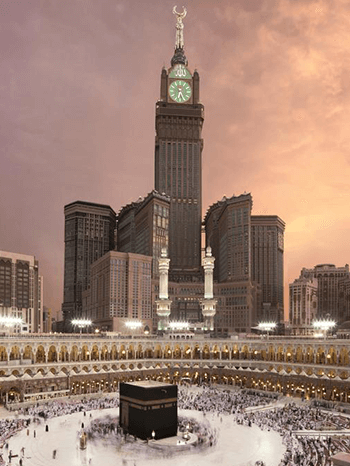 Also, the acts of the Umrah are performed initially, and then the Hajj rituals are being performed. For those peoples who did not visit the Holy Kaaba or present Umrah. 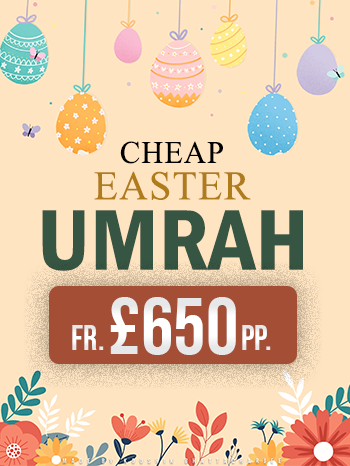 Now it's time for them to ready yourself because the UmrahVisa.co.uk is authorized Umrah tour operator, is now providing you Umrah package including Umrah Visa 2019 from UK at best affordable rates.